Talking about death isn’t at the top of your conversation starters. But it’s an important subject to broach because of what could happen when you pass away. One, you might not be able to convey your final wishes. And two, you might leave your family in disarray, fighting over your properties and money. 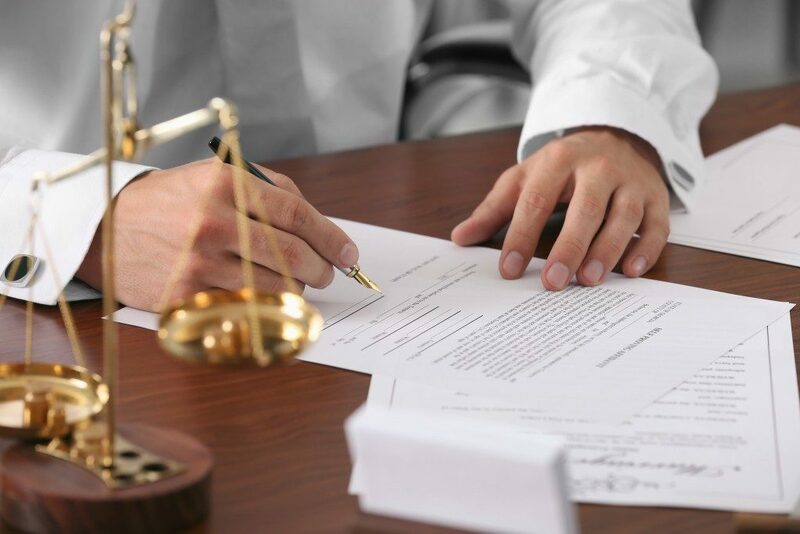 By talking about it now and working with an estate planning lawyer in Denver to draft a will, your family can avoid lengthy courtroom battles over your belongings. Your testamentary capacity: To write a legally enforceable will and testament, you have to be of sound mind. You should have a clear understanding of the properties you own to give to others, your relationship with the recipients, and that you’ve made up your mind that you’re leaving them your properties. Your age: You have to be more than 18 years old to make a will. The court also considers emancipated minors, like those who joined the military or those who got married. Your signature: As the testator, or the person writing your will, you have to sign it. Your signature is essential. And it has to be in your handwriting. Without it, your will may be considered invalid. Those physically unable to affix their signature may ask someone else to do it for them. Your witnesses: In most states, at least one or two witnesses are enough to watch you sign your will and sign it themselves. Parties without an interest in the matter are required as witnesses, meaning they shouldn’t be your beneficiaries under the terms of your will. Writing your last will and testament doesn’t have to be hard. You just have to make sure that you meet the requirements and it communicates your final wishes. The property will go to your closest living relatives after your estate passes under the intestacy laws of the state where you live. The beneficiaries you stated in your will may receive your estate under the terms of a prior will you made. But this can only happen if someone locates the document or if the court considers it valid. Simple will: It’s a document that indicates the instructions on the distribution of assets from the estate to the beneficiaries. Testamentary trust will: This kind of will offers provisions that reserve a part of your estate into a trust. Joint will: Couples mostly write these kinds of wills. But two or more parties can write a joint will when they intend to leave their property to one another. Living will: This document contains detailed instructions about the life-saving measures or medical treatment that you want to use should you become incapable of communicating those wishes on your own. Creating a will today prevents future problems when you pass away. With a legally binding document, you can ensure the adequate distribution of your assets. 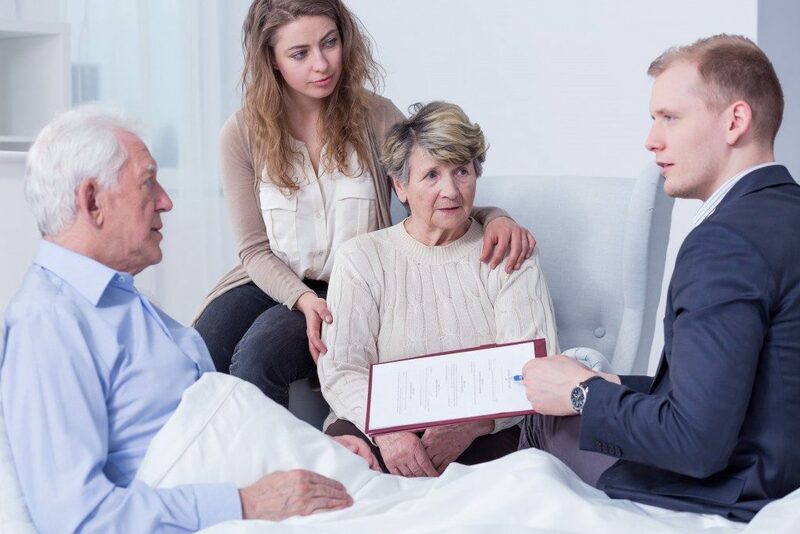 You can also convey your final wishes as to the protection of the things you care about. And best of all, you reduce the conflict in your family.